Via Möbius you have access to a large network of interim managers who are active in healthcare. We will put you in touch with the interim managers that you need based on experience and expertise. Through our extensive network we can propose the most suitable interim manager within a few working days. Interim assignments at both operational and / or tactical level are possible. The nature of the interim assignments can be very diverse, from “keeping an eye on your business” to implementing far-reaching organizational changes. The duration of the interim period usually goes from 3 months up to 1 year. We work together with innovative interim managers who are professionally engaged in their subject area and who can offer added value for your healthcare institution. The right knowledge, experience and skills are necessary preconditions to achieve added value. Managers are selected based on proven expertise, competencies and personal style. They fit within the strategy and culture of your organization. 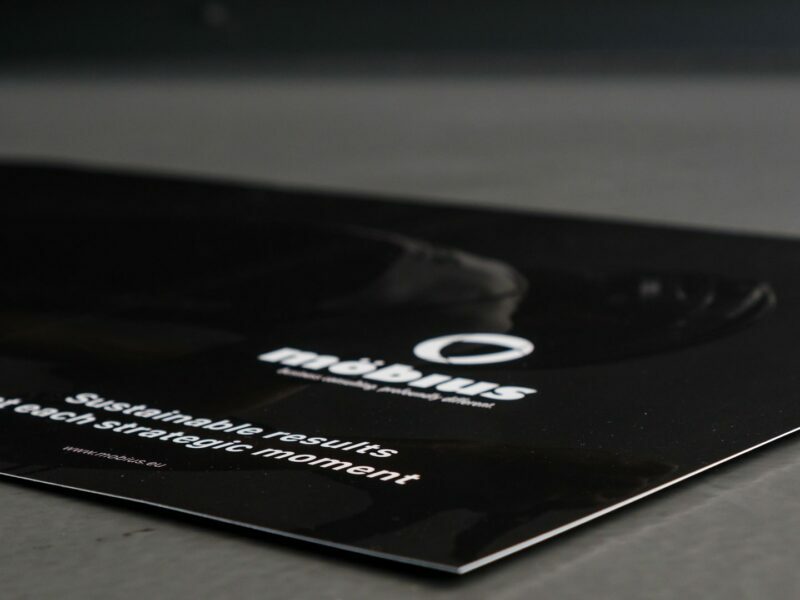 Möbius, partner for the healthcare sector, helps you with the temporary appointment of a director, manager / project manager or other professional in various areas.